HomeThe lifetime value of a blog post: It’s more than you probably think. The lifetime value of a blog post: It’s more than you probably think. 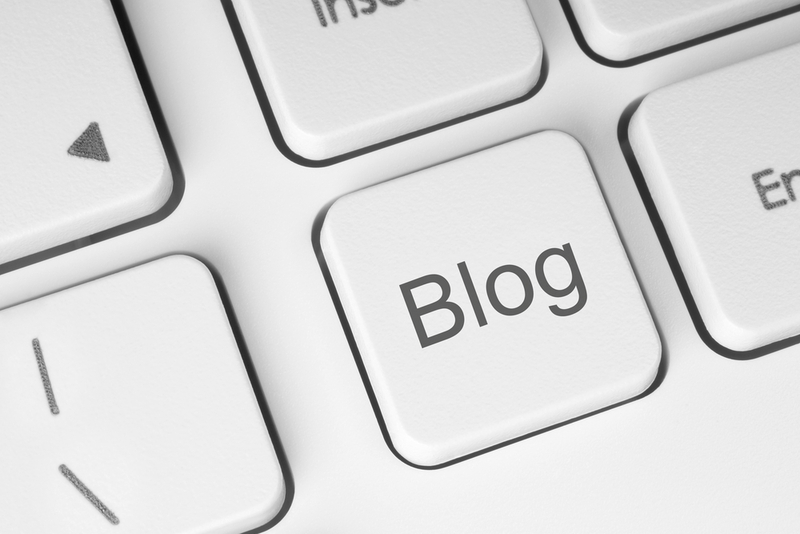 Here’s an interesting factoid: In 2014, more than 550 million blog posts were uploaded on WordPress alone. Add in Tumblr, and there are another 250 million blogs. Considering the sheer volume of blogging activity, it’s surprising how little intelligence on the “value” of a blog post has been available. But now a study has been published that sheds light on the question. The evaluation, which was commissioned by branding agency IZEA and conducted by research firm The Halverson Group, has determined that the lifespan of a blog post is far greater than the accepted measurement of 30 days. The lifespan is more than 20 times longer, it turns out. Let’s break down the research findings a bit more. The IZEA/Halverson study determined that by Day 700 (about two years), the typical blog post will have received ~99% of its impressions. That’s a pretty long annuity, and it provides strong ammo for marketers who advocate for blog posts as an important way to maximize the return on their marketing spend. Shout: The initial spike in impressions that happens within the first 7 to 10 days, typically resulting in half of the total impressions the post will ever receive. Echo: The period ending at 30 days, by which time the typical blog post will have racked up ~70% of its total impressions. Reverb: The third phase that stretches from approximately Day 30 all the way to Day 700. This long-tail phase will typically generate the final ~30% of impressions. Of course, the performance of individual blog posts will depend on the subject matter, the timeliness of the information, and other factors. But as a general rule of thumb, the Halverson findings show the potential value of a blog post as far greater than many marketers may have surmised up until now. The Halverson study also provides a good rule of thumb for the lifetime impression value of a blog post. It can be calculated by multiplying a blog post’s 30-day monthly pageview total by a factor of 1.4. In other words, by Day 30, marketers can know with a good deal of confidence how the blog post will perform overall. Using this formula, marketers will be able to demonstrate the “evergreen” effect of blogging as a marketing tactic. Certainly, the residual benefits of a blog post look very strong — particularly in contrast to volume-based media such as display or search advertising, which stop performing the instant the campaign investment ends. The bottom line: Companies should continue to blog away … and if they haven’t started or if they’ve allowed their blogging program to flag, it’s time to get things back in gear! ← “Boomerang employees”: No longer such a rarity in the corporate world. The same used to be true for direct-response print ads: a torrent of initial orders, then a trailing off, then a surprisingly long tail. We routinely used to get orders from magazine ads that were several years old (doctor’s offices?). Once, an order came in from an ad that was over ten years old. And in fact, many months, orders from ads over 30 days old accounted for over 50% of all print-ad response.